To mark their 50th anniversary The Exon Singers have collected their favourite pieces here – together with three specially written items – in the form of an extended service of choral evening prayer, without spoken word. 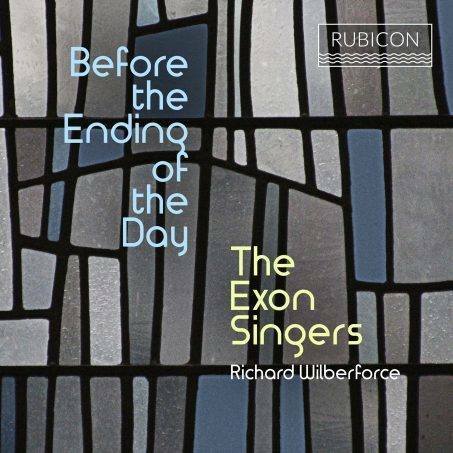 Over the years the Exon Singers have received considerable recognition for their commitment to commissioning and recording new works from some of today’s most exciting composers. Available to purchase on Amazon here or Presto Classical here.